The 10 most memorable brands in America have something in common. They all advertise on Fayetteville radio. 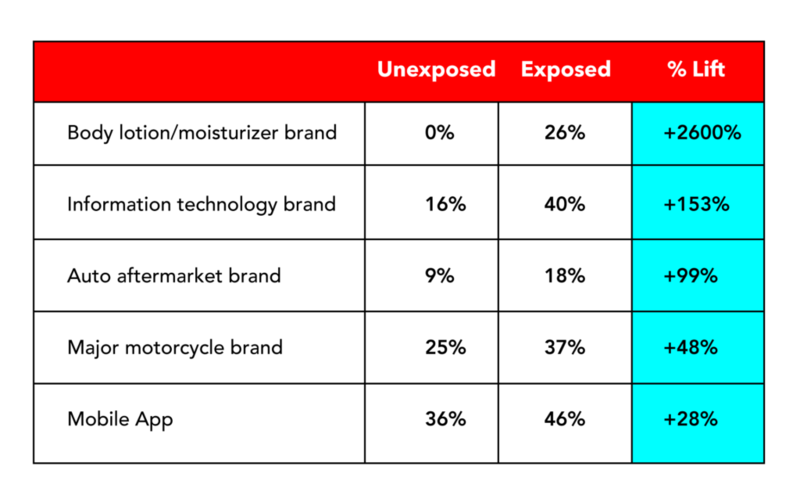 According to the YouGov Brand Index, the brands whose commercials generate the highest awareness are Geico, McDonalds, Verizon, AT&T, Walmart, Subway, Direct TV, T-Mobile, Progressive, and Walgreen’s. 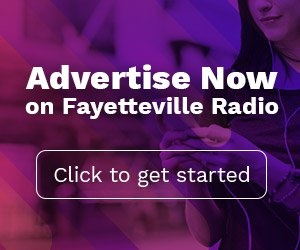 If you were one of the 288,496 people who tuned into a Fayetteville radio station last week, then chances are you heard the ads for these companies. All 10 are among the biggest users of radio advertising. 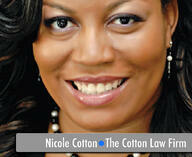 So, what is branding and why is it necessary for every business owner in Fayetteville to be concerned about it? 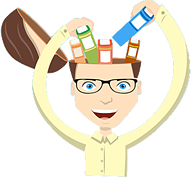 For branding to translate into to a sale, consumers must be able to recall a brand’s promised benefits at the point of purchase. It makes sense: you don’t buy what you don’t remember. For decades small business owners have used radio advertising on Fayetteville radio as a potent, yet affordable way, to keep their brands top of mind. 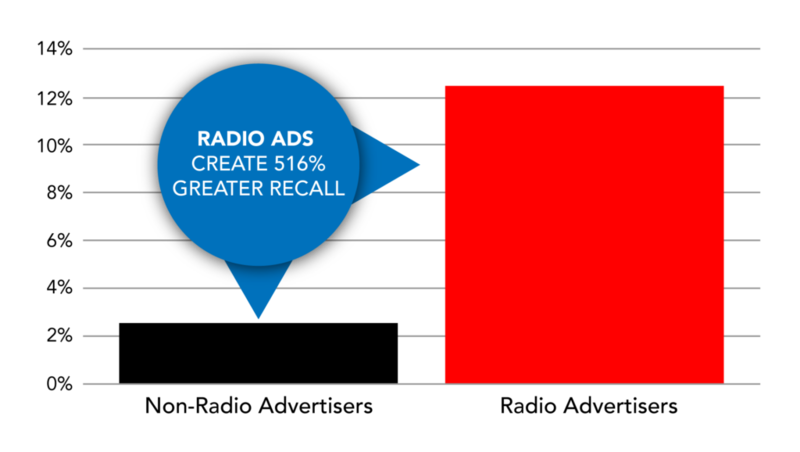 Local Ad Recall, a research company that measures the effectiveness of advertising, found that brand recall was five times higher for companies that advertised on radio versus the companies that did not. Consequently, Fayetteville small business owners who advertise on radio have a much better chance of being recalled and, therefore, frequented by prospective customers than companies that do not advertise on radio.